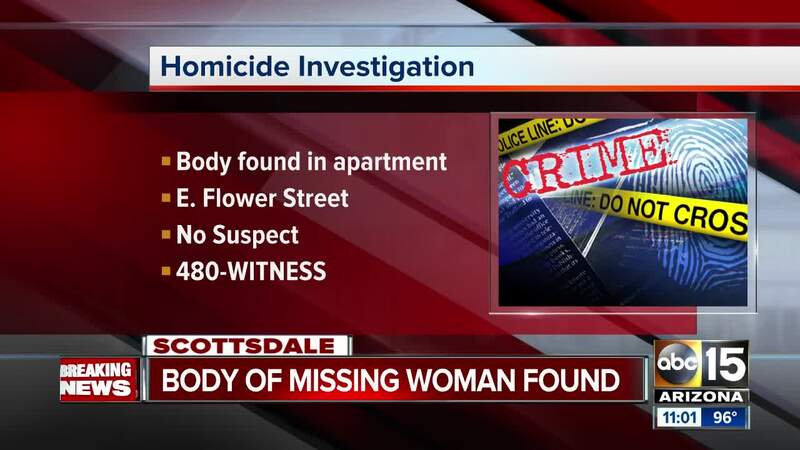 A woman reported missing from Scottsdale was found dead in a Phoenix apartment, police say. Cynthia Minor, 54, was found dead Thursday afternoon in a residence near 24th Street and Osborn Road, according to Phoenix police. Detectives are investigating her death as a homicide and believe the suspect to be Minor's husband, 69-year-old Derek Minor. 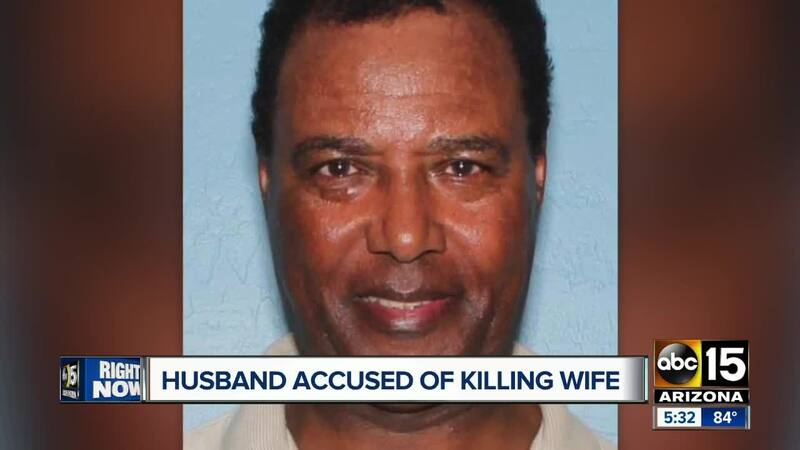 Police say the couple was in the process of separating when Cynthia had returned to the apartment they had once shared to pick up some items. This is where the officer's discovered Cynthia's body. 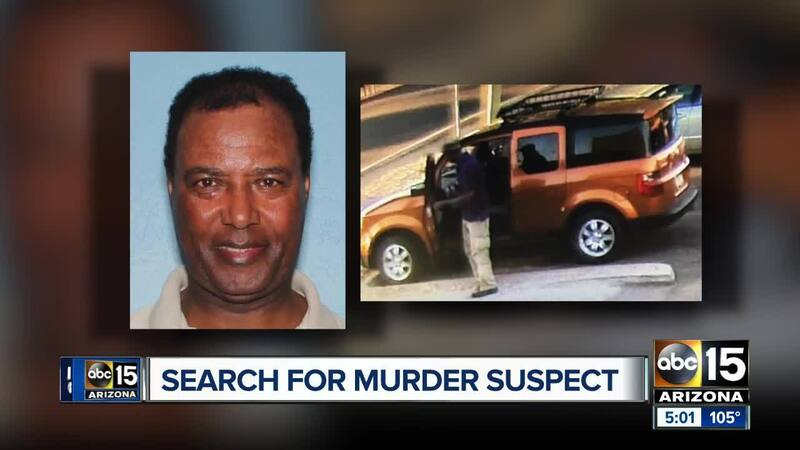 Minor was last seen driving an orange 2008 Honda Element. 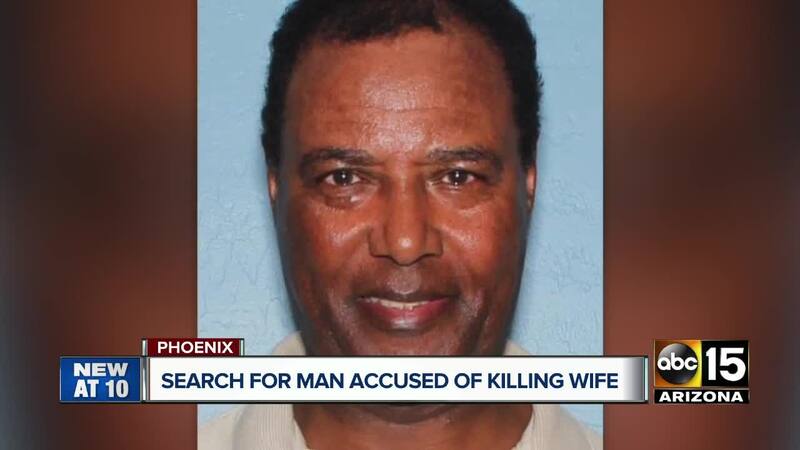 Anyone who may know the whereabouts of Derek Minor is asked to contact Phoenix police or Silent Witness at 480-WITNESS or 480-TESTIGO (Spanish).